It’s time to stop suffering through high bills and low AC performance! After running for years, or even decades, your home’s air conditioning system is gobbling energy. On average, an inefficient system costs 30% more to run every month – and in summer those costs can skyrocket. Worst of all, an inefficient system can’t keep your family comfortable in heatwave after heatwave. End the cycle of pricey repairs before summer starts. Call Horizon Services now to schedule your free, no-obligation estimate. 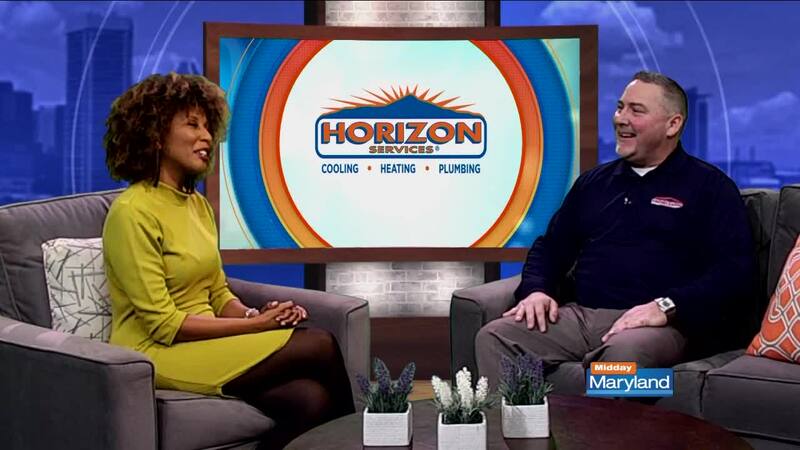 Horizon guarantees you industry-leading installation, A+ rated service, plus warranties that back your investment for up to 12 years. Plus, you automatically qualify for up to $1,700 in savings from the Horizon team. Best of all, you won’t have to wait weeks for your system, because Horizon can install your new air conditioning system as soon as tomorrow.